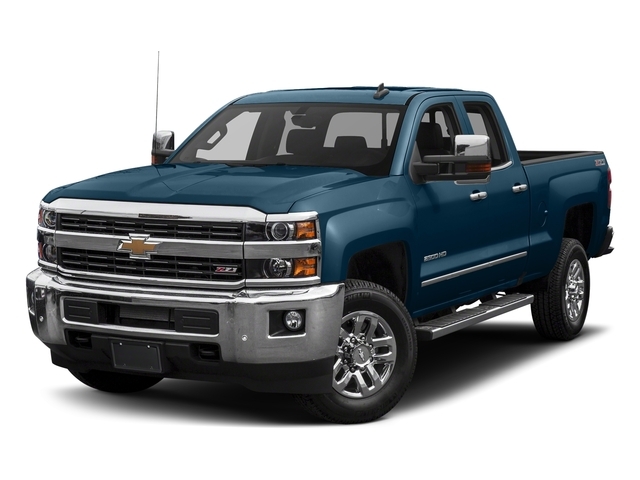 When starting your quest for your next vehicle, it helps to have reputable Chevrolet dealers in Milwaukee on your side. The vehicle shopping process can seem complicated and daunting without the right dealership to guide you. As well as this, you’ll want to a source for Chevy trucks that has a reputation for providing excellent service and prices. Our Ewald Chevrolet dealerships in Wisconsin has been a beacon of transparent auto sales for many years. Throughout our decades of service, we have left behind many satisfied customers who will attest to our effectiveness. We take our commitment to our clients very seriously and work tirelessly to ensure satisfaction in every aspect. Whether you want to buy, lease, finance or may not be sure which option is best, our dedicated team of professionals will help you make the right choice. We do our best to assess our client’s budget and needs so that we can provide them with personalized options that fit their needs. As well as this, our Chevrolet dealers in Milwaukee feature some of the most competitive pricing in the area. Each of our used trucks for sale in Milwaukee has been live-market priced to ensure a locally and nationally competitive price. This compares our prices to the prices throughout a network of over 3,000 dealers. We then adjust our prices accordingly to compete with these other dealerships across the country. This is done every hour to ensure you get the most up-to-date competitive pricing on a car, truck, or Chevy SUV for sale. Those interested in new and certified pre-owned vehicles will also have access to a few different incentives that can save you money! Our commitment to providing the lowest price is so deep that we’ll even give you cash if you find a lower price at another dealer. Beyond saving money, our Chevrolet dealerships in Wisconsin work to provide convenience and save you time. We acknowledge how busy your week may be between family, school, and/or work. It can be challenging to make the time to shop for used trucks for sale in Milwaukee, especially on weekdays. This is why Ewald Chevy goes the extra mile to provide convenience and stays open even on Saturdays and Fridays! This can allow you to finally have the time to start shopping at our Chevrolet dealers in Milwaukee. Although you can browse our inventory of over 300 vehicles right from our website, you may still have questions. For instance, you may be unsure of which cars will be within your price range when financing. We offer an easy to use auto loan calculator, which can provide an estimate on monthly payments for any vehicle in our inventory. This can let you know if financing is an option with your budget, as well as give you a firmer understanding of your price range. If you’ve decided financing is the best option for you, we offer an easy way to get started. You’ll also want to take advantage of the lowest interest rates you’ll be able to qualify for at our Chevrolet dealerships in Wisconsin. This can all be done by getting pre-approved for a loan right from our website. Our online credit application can be filled out quickly and provides several different benefits. Getting pre-approved gives you the confidence of a cash-buyer. As well this, it can give you a better understanding of which vehicles are within your budget. You may even end up with lower monthly payments and interest rates! On top of all this, pre-approval can save you time which provides further evidence of our ease of use. Although each of our vehicles at out Chevrolet dealers in Milwaukee has been inspected, maintenance is still vital. Most folks tend to think of the sales aspect when a dealership comes to mind. However, our Ewald location is also equipped with a cutting-edge service center. We provide our highly-trained staff with all the latest and most up-to-date tools and resources. This makes them equipped for any repairs or maintenance you may need. Whether you’ve been in an unfortunate accident or require a simple oil change, our technicians will be able to keep your car running optimally. As well as online scheduling, you can even order parts or tires from our service center right from our website! You’ll also have peace of mind knowing we only use genuine OEM parts on our repairs. This ensures you get a component that is a perfect fit and keeps your car running the same or better than before. All these reasons make our Chevrolet dealerships in Wisconsin a savvy option when you want your automotive needs met with professionalism and care. Come and discover the benefits of working with Ewald and stop by our convenient location at 36833 E. Wisconsin Ave., Oconomowoc, WI 53066. If you have any questions before coming by, you can reach us at 262-226-2842.